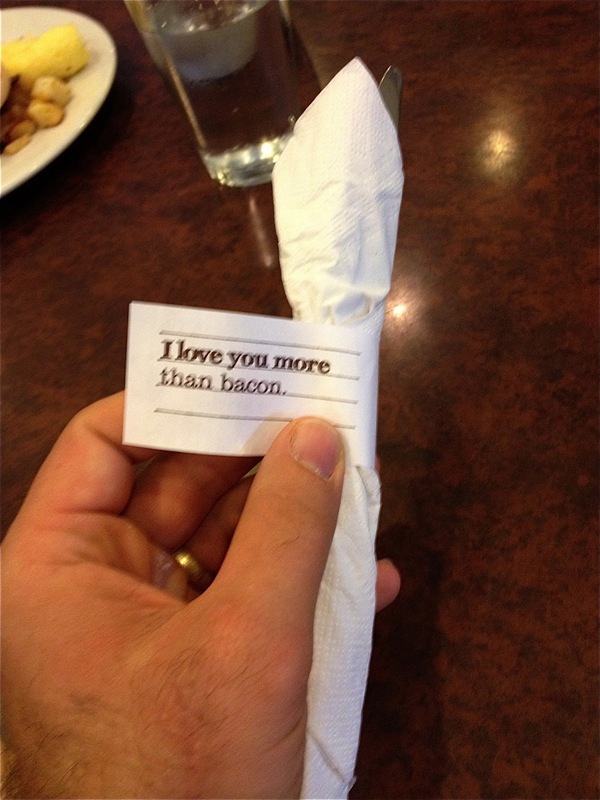 The text was shortly followed by a phone call clarifying that he loves me more than TURKEY bacon. BACON bacon is a little bit of a different story. Maybe, just maybe, after 10 more years of marriage I might move up past bacon?